Ten Nights of Dream, played to sold out (oversold!) houses over its short Vancouver run. We are aiming at a remount and tour in the near future. 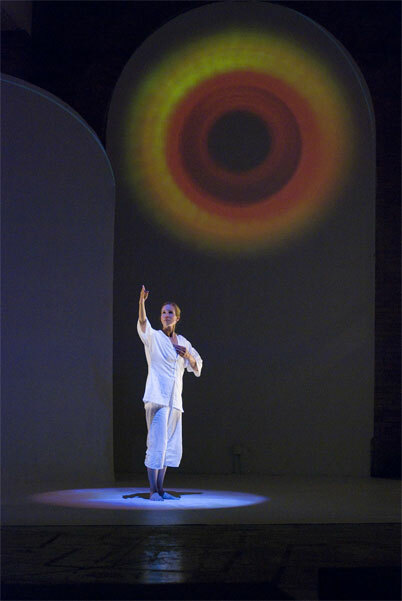 The uncanny world of dreams and the unconscious is brought to life through movement, music and visuals in TomoeArts new solo dance-theatre work, Ten Nights of Dream. A woman buried with a piece of fallen star; a blind child riding on the back of the dreamer; a huge ship seemingly going nowhere; a panama hat; a barber; a goldfish seller; a thousand pigs. 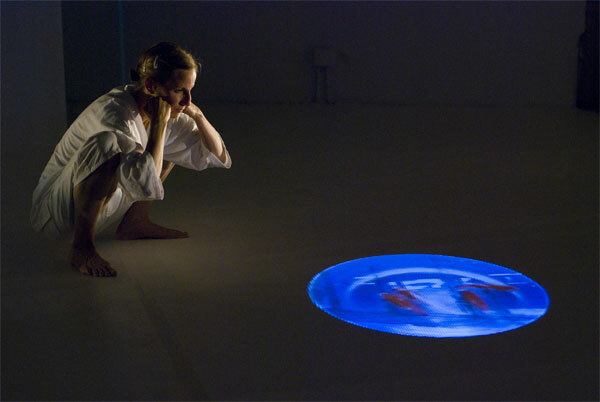 These are a few of the haunting images found in this multimedia performance. 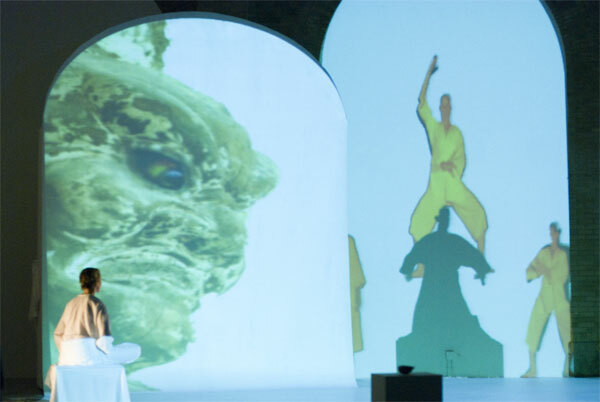 Ten Nights of Dream is a full-length show combining solo choreographies, original music composition, and visual projected images, all based on Japanese novelist Natsume Sôseki's uncanny and ghostly series of tales, Ten Nights of Dream (written in 1908). The choreographies are based on the forms and aesthetics of nihon buyoh (Japanese classical dance). Each piece focuses on central metaphors from the tales, expanding them into movement and character motifs that embody the core energy and atmosphere of each dream. Original electro-acoustic music incorporates live shakuhachi flute and recorded sounds. 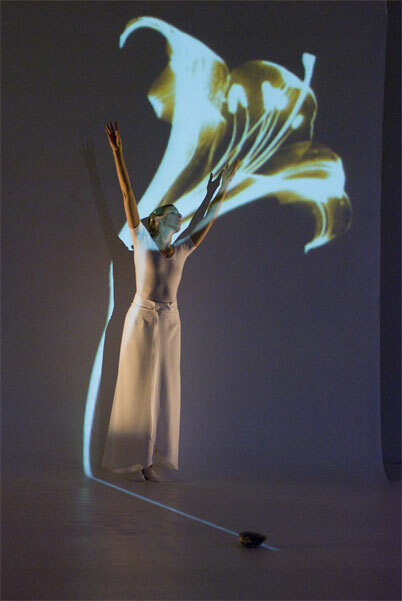 Projected images weave still and moving images into each choreography completing the dream-like atmosphere of the performance.